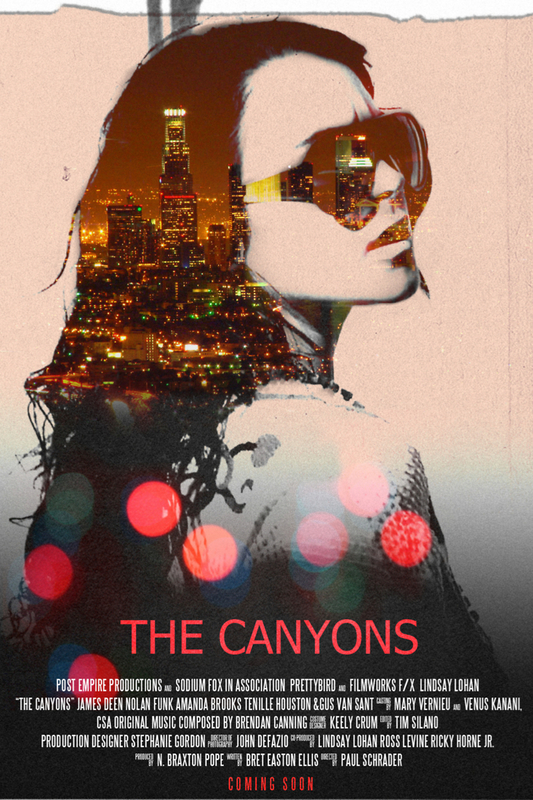 The Canyons DVD and Blu-ray release date was set for November 26, 2013. Bret Easton Ellis' acclaimed novel receives an intriguing big screen treatment, which has garnered considerable attention with a troubled actress on the rebound and an adult film star playing the two key roles. Tara and Christian are a lovers on the brink, a pair of lower-end movie industry players desperate for their big break and floundering in a dying, twisted relationship rife with emotional torment, physical abuse and sexual power plays. Release seems to come for Tara as she quietly rekindles a romance with Ryan, an old friend who is seeking silver screen stardom. When Christian discovers her infidelity, he embarks on a series of mind games, sexual manipulations and frightening violence that can only end in blood for one of the members of this disturbing love triangle.